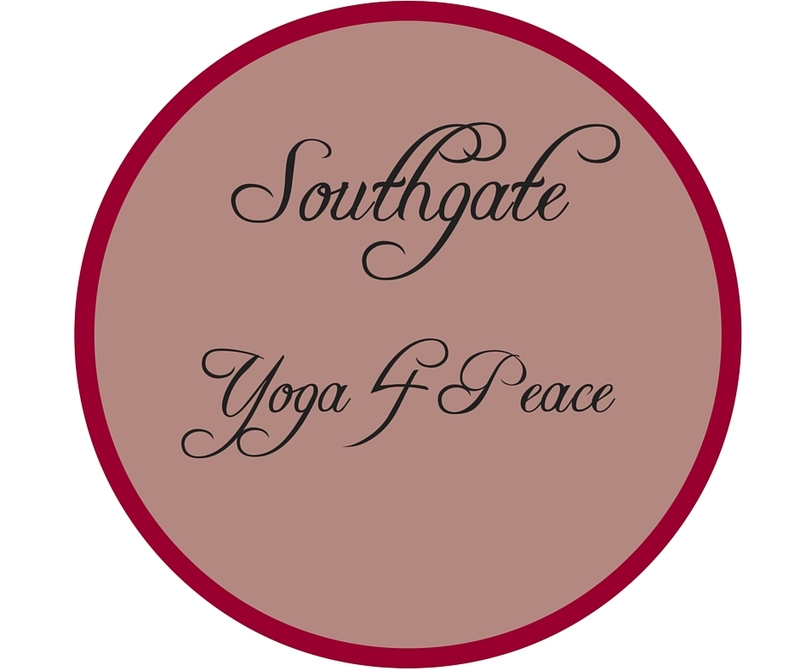 An exclusive yoga inspired women's circle. Join us for a transformational journey through yoga, meditation, and a coming together of women. Celebrate the feminine, stoke the flames of your personal power, and awaken your Shakti. Empower yourself on a path of self-discovery, deep into your own knowing. 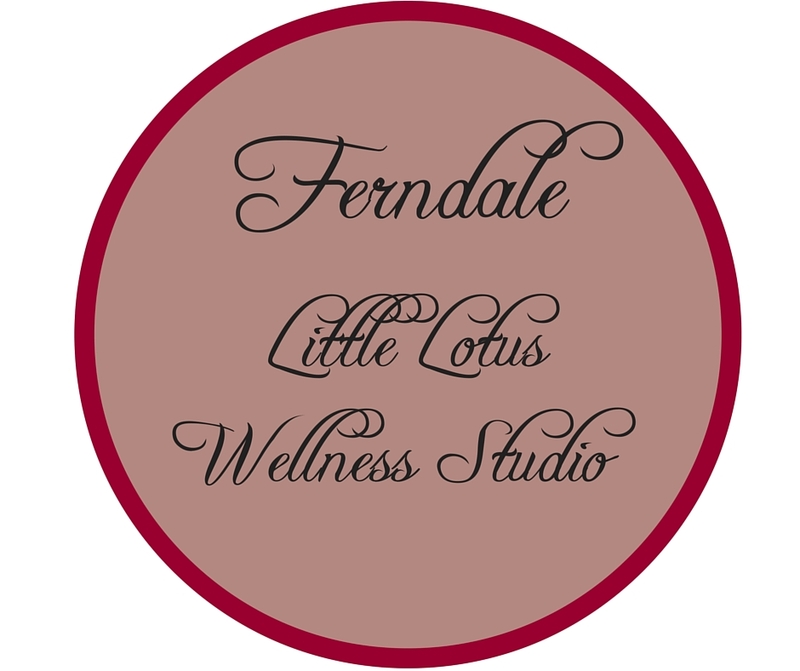 Let us guide you on this quest to your deeper, intuitive, creative self. Like each of us, the Goddesses share special gifts, let their representation circle your core story and spiral out each class to reveal new awareness of truer soul being. In each class, we will enliven the spirit through creative exploration of yoga, meditation, intention setting, guided relaxation, unique journal prompts, and more.